Heather Small will be on tour in 2018! Sam Lavery will be the support act for most of the Heather Small 2018 Tour. 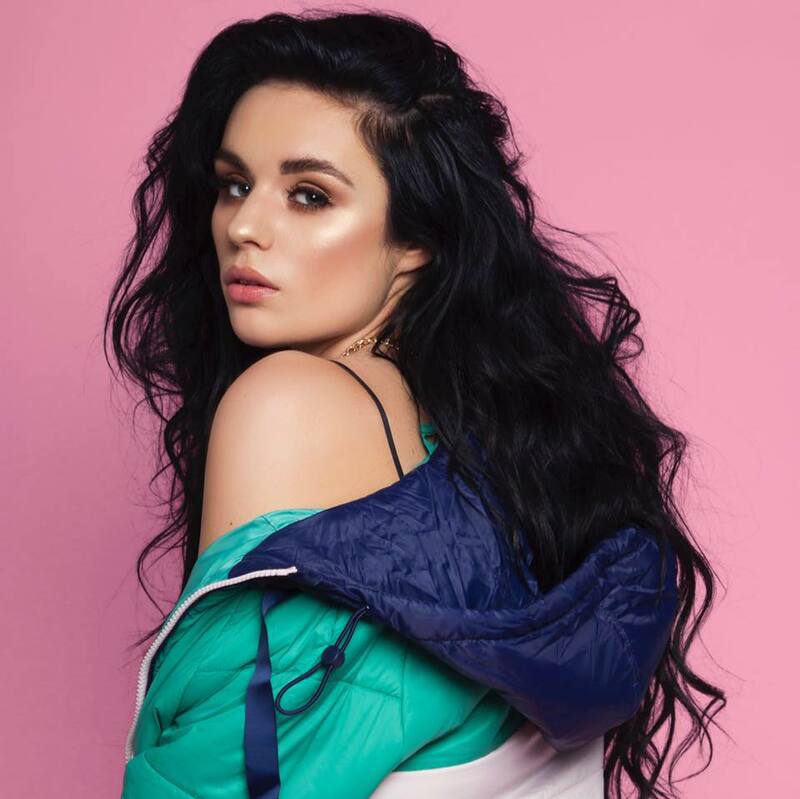 Sam is an English singer from Durham who competed in Series 13 of The X Factor as part of the Girls category mentored by Simon Cowell. She was originally eliminated at the Six Chair Challenge but chosen by Louis Walsh as a wildcard. She was eliminated in Week 6, finishing in 7th place.